For relationships to be their best, they require values that strengthen and improve relationship. The value system best suited for this is beneficial love. Within it is contained the attitudes necessary to grow closer and resolve conflict, and desires expressed within the confines of beneficial love greatly enhance relationship. Loving others does not come automatically. It involves deliberate action in the face of differences. You can improve your relationships, and you can learn to love others more. This process begins with understanding your own values and comparing them to the relational standard of beneficial love. Discover the value system that enhances relationship. Learn skills that enable deep understanding of others. Experience inner peace flowing from emotional freedom. 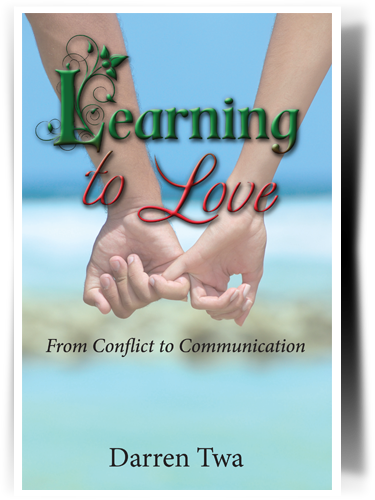 Resolve conflict and move forward in relationship with common values.